Recent commitments of 187,300 square feet at the 313,000-square-foot class-A 3400 at CityLine bring the building to 60% leased, with remaining space negotiations underway by Transwestern. DXC Technology, a subsidiary of Hewlett-Packard, has leased the largest space at 100,300 square feet. 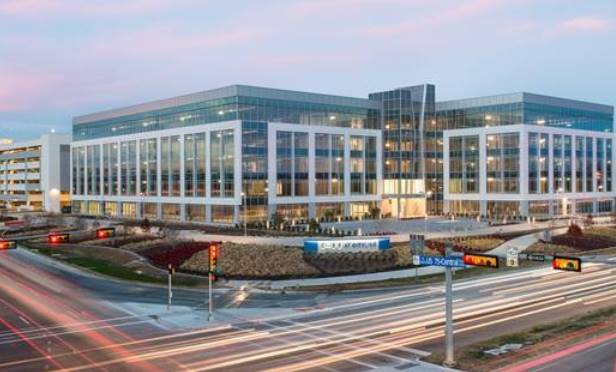 RICHARDSON, TX—Recent commitments of 187,300 square feet at 3400 at CityLine bring the building to 60% leased with negotiations underway for the remaining office space. Transwestern has secured the leases at the 313,000-square-foot class-A building developed by Transwestern Development Co.